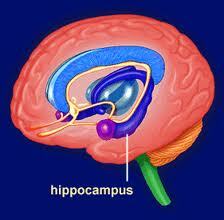 The hippocampus is a brain structure that plays a major role in the process of memory formation. 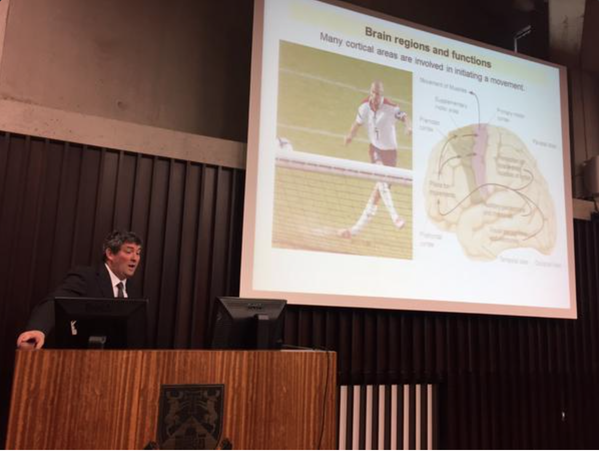 It is not entirely clear how the hippocampus manages to string together events that are part of the same experience but are separated by “empty” periods of time. Now, new research published in the latest issue of the journal Neuron finds that there are neurons in the hippocampus that encode every sequential moment in a series of events that compose a discrete experience. Sad people are apparently better than happy people at face recognition, an upside to being down in the dumps that is yielding insights into how mood can affect the brain. The findings, based on experiments involving college students, could help lead to better treatments for depression, psychologists say. Our memories work better when our brains are prepared to absorb new information, according to a new study by MIT researchers. A fundamental new discovery about how nerve cells in the brain store and release tiny sacs filled with chemicals may radically alter the way scientists think about neurotransmission – the electrical signaling in the brain that enables everything from the way we move, to how we remember and sense the world. 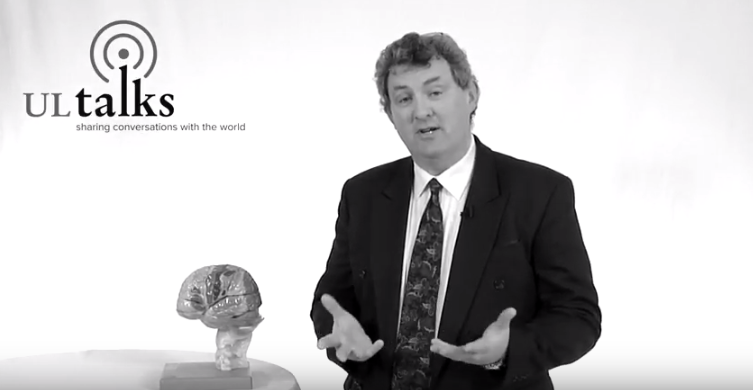 Want to see what a real brain looks like?